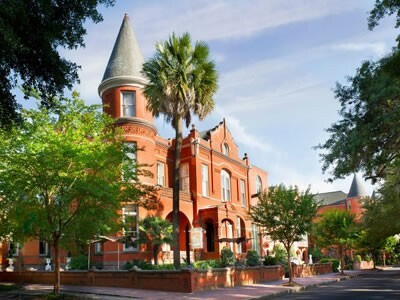 Savannah is steeped in old Southern traditions and romance. When the two meet, they do so at Mansion on Forsyth Park. Imagine a majestic, historic mansion that has been prepared just for you. Travel to your reception on a horse-drawn carriage. 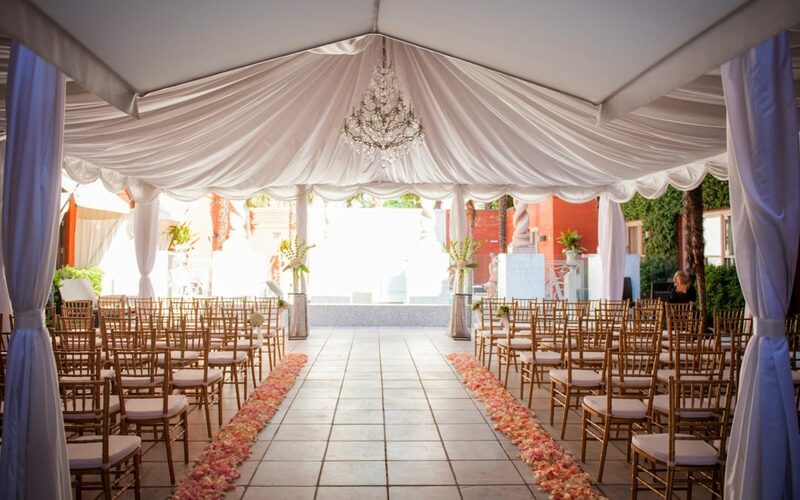 Celebrate your love in the magnificent Viennese Ballroom or sun-dappled courtyard. 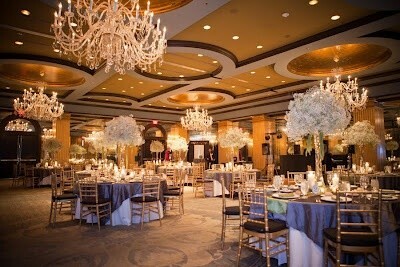 Their wedding celebrations can accommodate a large gathering or ones of a more intimate scale. Either way, they’re always flawlessly executed and breathtakingly beautiful. For the couple with a style all their own, they are there to create your chic and sophisticated wedding experience. 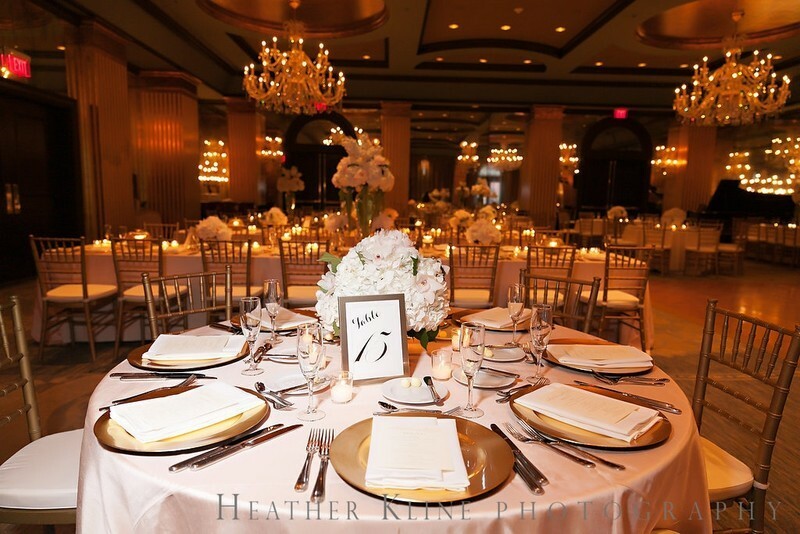 The artistic and breathtaking surroundings of the Mansion on Forsyth Park are blended with classic style to make your day perfectly exuberant. CONGRATULATIONS TO THE BRIDES + GROOMS WHO GOT MARRIED AT THE MANSION ON FORSYTH PARK!